Quiet street, all single storey houses. Great location to a main train station & the best & most reliable train line in Sydney. 10 minute walk to Riverwood train station. Local Riverwood shops has Woolworths, Aldi, lots of shops & restaurants. Frequent trains every 15 minutes. 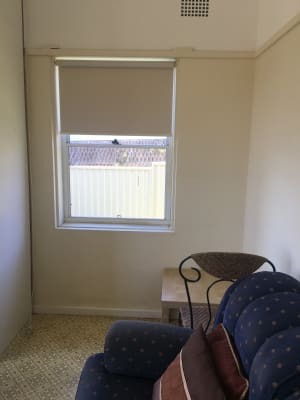 17 minute walk to Narwee train station. 30 minute train ride to the city. 27 minute drive to city. 3 bedroom home, older brick character home. Big, private front room with lots of natural light. 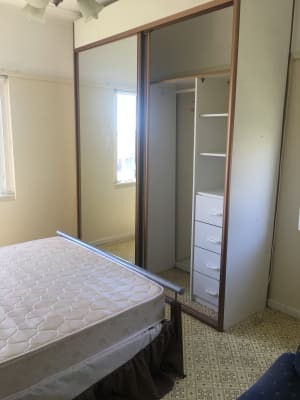 Mirrored floor to ceiling wardrobe. 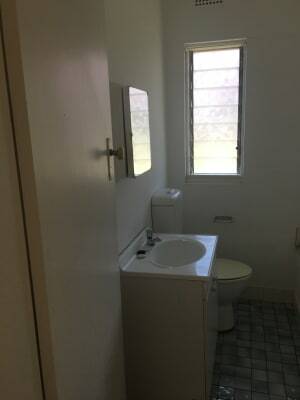 Own use of main bathroom located right next to room. Neat, medium fully equipped kitchen & lounge room. Front lawn & private backyard. Plenty of parking in driveway or on street. Feel free to bring in furniture to make yourself at home & add your touch. I am a private, professional single gentlemen who values the weekends & lives a simple, quiet life.  I enjoy spending time with my adult children, researching my family tree & cheering for the Wallabies! 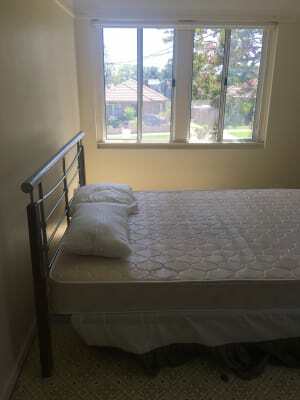 Ideally looking for a full time working roommate who is clean, reliable, respectful & trustworthy. Happy to have a conversation but busy living their life too.